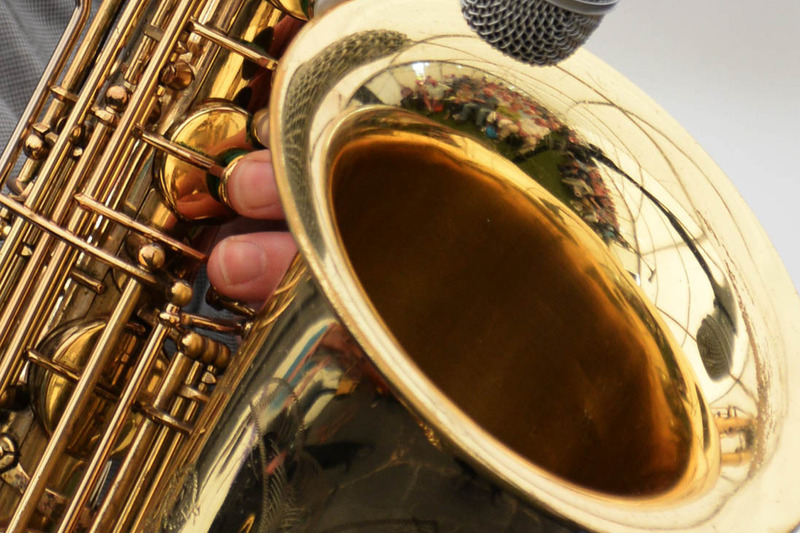 Southampton Jazz Club has been active for over 40 years and is a vital medium for live music. It is run by volunteers and hosts some of the best Jazz musicians. The club brings touring bands into Southampton that would otherwise require travelling a distance to see. As a well known venue it is also a reliable stop for bands looking to book a tour. It thus benefits the community around Southampton as well as musicians. The funds from this campaign will be used solely to underwrite bookings and guarantee payment to the jazz musicians. It will maintain our ability to book the very best bands as well as upcoming young musicians. Jazz is thriving and the number of new musicians shows that venues such as ours can thrive for another 40 years.